Healthcare is a growing industry with continued opportunities. Certified Nursing Assistant is your opportunity for immediate employment, so start your career in the healthcare field as a Nursing Assistant. 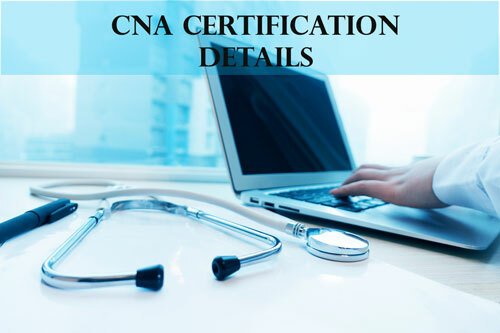 Certified Nursing Assistant Certification is a nationally recognized nursing specialty credential for registered nurses and the CNA certification is the basic level of certification. Interested ones please check the qualifications for taking the Nursing assistant certification exam from below stated lines. 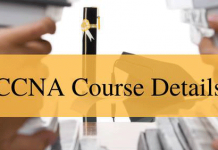 Along with we provide CNA Certification Course Details like Cost, Requirements, Jobs, Salary Ranges, etc. CNA Certification Requirements vary by state. Generally, students must apply to register as a nurse assistant with their state health department and pass a written competency examination. 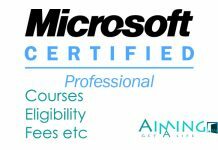 Then, after you pass the exam, you will need to know how to apply for your certificate in your state. 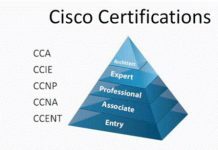 Some states will allow you to apply for certification endorsement. You will need to meet training and work experience requirements and hold an active CNA license in another state. Generally, most certified nursing assistant programs take between 4 and 12 weeks. Before starting your CAN Training program, you will need to provide various documents is as follows. Tuition for CNA programs will vary based on whether you enroll in a diploma program or an associate’s degree program. If anyone interested in earning a 2-year associate’s degree, tuition can double compared to a diploma program. CNAs also work in hospitals and assisted living facilities. Here’s is a jobs in different environments.